When my friends ask me to translate the 2,000+ pages of legislation constituting the Affordable Care Act (ACA), aka Obamacare, into a sound-byte, I stammer and stutter looking for where to begin. In the end, I tell them about the Good, the Bad, and the Ugly. The good news is that ACA eliminates some reprehensible insurance practices of the past. No longer are people uninsurable due to pre-existing conditions. Gone, too, are lifetime limits covering insured, health care expenditures. Plus, subsidies/stipends and new qualifications for Medicaid should make it far easier for tens of millions of Americans to access the system (assuming we have an adequate supply of physicians). Achieving this level of expanded access is a major accomplishment. The only problem is that it is widening the funnel to let more people into a highly dysfunctional health care system. 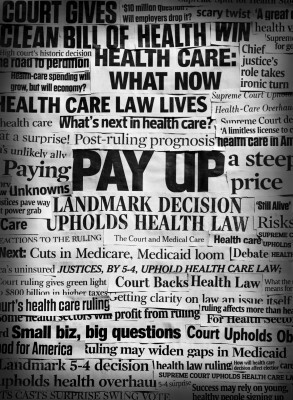 What’s “bad” about Obamacare is its fundamental failure to address the core dysfunction rife within American medicine. The American health care system is astonishingly expensive, remarkably variable in quality, and incapable of stemming the rising tide of chronic illness in our population. Greed is endemic in medicine, and the prices charged for health care services are incomprehensible to consumers. Journalists are now latching onto the issue of cost, as illustrated in a New York Times article entitled: “How to Charge $546 for Six Liters of Saltwater,” as well as in Steven Brill’s comprehensive exposé, “Bitter Pill,” that appeared earlier this year in Time Magazine. These articles are likely to resonate increasingly with consumers who have to pony-up hard-earned dollars to cover higher deductibles and co-pays. 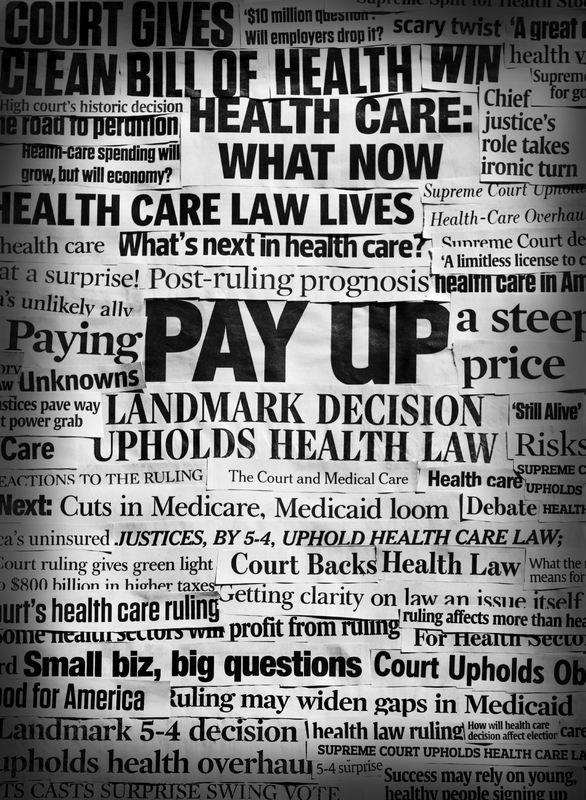 The “ugly” of Obamacare is the way we, as a society, have responded to the new law. Yes, it is fundamentally flawed, but it does contain meaningful social reform. We need to see it for what it is – not through the distorted lens of political polarization. We can then have an intelligent discussion about what problems Obamacare will solve; what new problems it may create; and what additional reformation needs to occur to stem the rising cost of health care while improving its quality, safety, and accessibility. If ever there was a time for an objective debate about the next steps in reforming our $2.7 trillion health care system, it is now!